What we are doing and where to find us. We now have Sweet Corn avaliable. 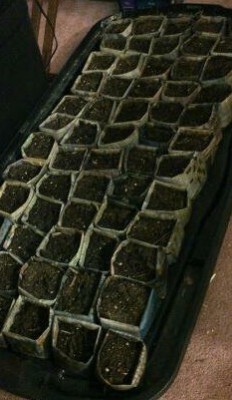 Comming soon Jack-B-Littles, Sunflowers, Roma tomatoes and much more. See our store for more details. Its time to stock up for winter. 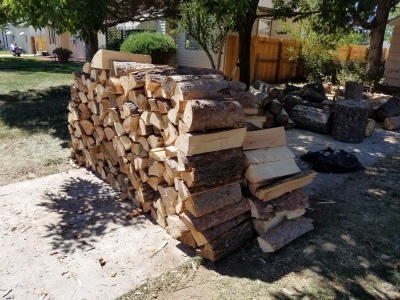 We have firewood available now, call for details. This program is a fundraising opportunity for school programs or not-for-profit organizations. If you are looking to raise money for a school choir trip, a youth camp out, or something as simple as finical resources for your churches youth group; Renovatio Agg can supply you with your very own pumpkin patch fundraiser to help you achieve your goals. 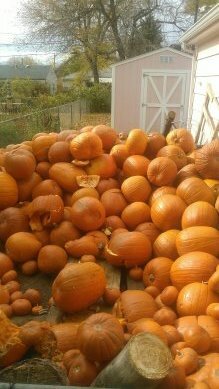 Minus the costs of expenses any income from your pumpkin patch goes directly to you. Please keep in mind that this program is on a first come first served biases. If you have any questions please feel free to reach out to us via email or phone call. To inquire about any programs please feel free to reach out.